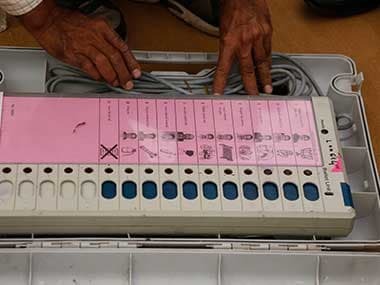 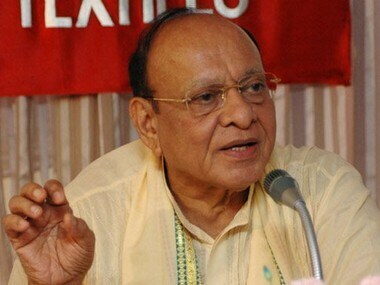 Former Gujarat Congress leader Shankersinh Vaghela on Tuesday expressed his desire to play the role of a coordinator between regional parties to forge an "anti-BJP" front in the 2019 Lok Sabha polls. 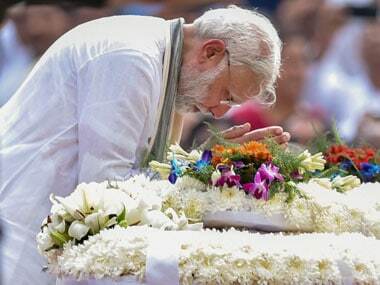 Prime Minister Narendra Modi shared a deep emotional relationship with Vajpayee right from his days as an RSS pracharak. 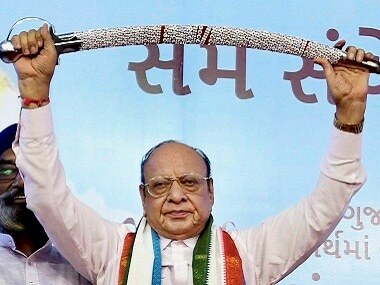 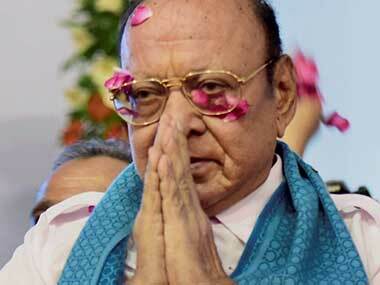 Gujarat's Kshatriya strongman Shankersinh Vaghela on Wednesday said his fledgling 'Jan Vikalp Front', would carve out special 10 percent quota for the most backward classes from within the 27 percent reservation meant for the OBCs and defer implementation of the GST for a year. 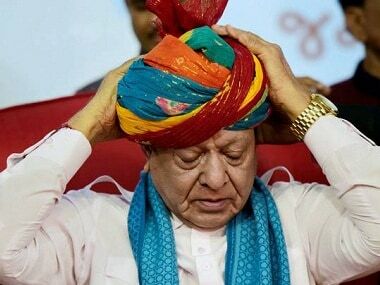 To rebuild the Congress and to win back states like Gujarat, the party will have to abandon old practices and invest in regional leaders. 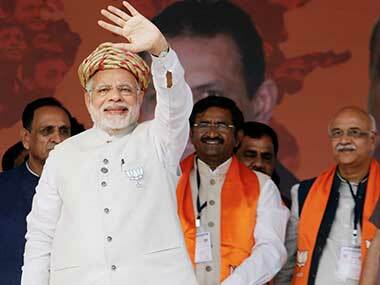 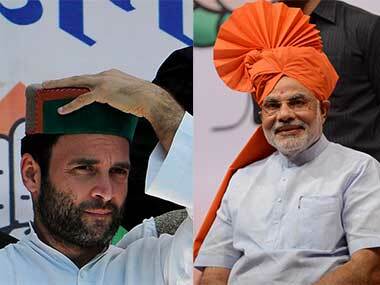 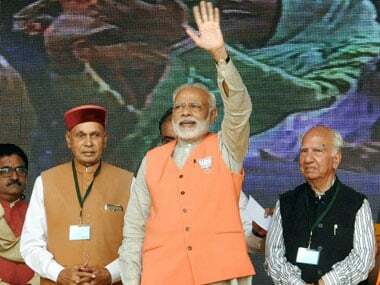 Even if the people believe Prime Minister Narendra Modi and get rid of the Congress, there is still no guarantee they would not be dealing with the five demons (read mafias) under the state BJP watch.